We wanted to fill you in on what’s been going on in ‘Paradise City’. You know, it’s not always deals and straight faces when you’re the largest dealer of New and Used restaurant equipment in the southeast. In fact, the other day we had an office prank that was ‘One in a Million’! This prank took a lot of ‘Patience’ to carry out. When Mr. Michigan stepped into our 100,000 sq/ft warehouse full of new and used restaurant equipment, we took the opportunity to start a ‘Civil War’ in the office. A fun one of course; a prank war! While he was in the warehouse looking at a new shipment of equipment (we get them almost daily), a fellow cohort and I ran out to his car and taped this picture of Slash from Guns N’ Roses to his tires! After running back inside, I told him that some random person came looking for him and “Slashed” his tires. It was really hard not to laugh at his face, because Mr. Michigan has the best “are you kidding me?” face. And when we walked out to the car to examine the damage, his face got even better! We love days like these at the Frog. Come stop by our office and find out what else we’ve been up to! 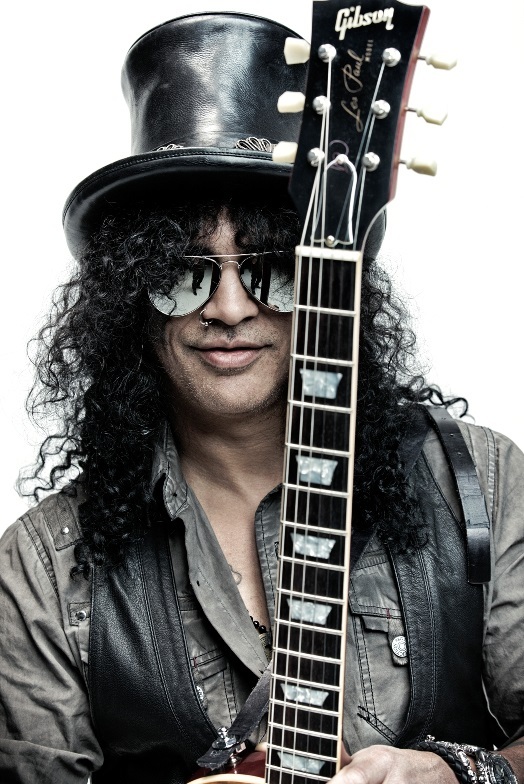 Meet Mr. Michigan for yourself and ask if he’ll “slash” the prices on your new and used restaurant equipment! I’m sure you’ll recognize his “are you kidding?” face from across the room. ← Do Brain Freezes Exist Merely to Torture Us?